Team Zimbabwe is passing very bad time while visiting United Arab Emirates. They are currently staying there due to play a dual event with Afghanistan. Due to political problem, the home tournament of Afghanistan used to be staged at the venue of UAE. So, Zimbabwe are invited there to play a ODI and a T20I tournament. Thye already finished their T20I competition where team Afghanistan won T20I series. Earlier they managed the inaugural T20I match against Zimbabwe and now, by winning the 2nd T20I, they confirmed the series. Though, they started the series as favourite and still standing on the good position than Zimbabwe considering ICC T20 ranking. The T20I series between Zimbabwe and Afghanistan consisted of two matches and Afghan team won both two times which means they did whitewash Zimbabwe in T20 competition. Zimbabwe is on the tight schedule and recently finished a tri nation series in bangladesh with the Tigers and the Lions. After that they are visiting UAE. They lost the tri nation series where they just managed one victory by playing four matches. So, bad luck is upon them it seems. However, they yet to declare themself as the top balanced team due to some lacking in all sectors. However, the 2nd T20I match between Afghanistan and Zimbabwe was taken place in 6th February, 2018 and it was hosted at the same venue which was Sharjah Cricket Stadium, Sharjah. 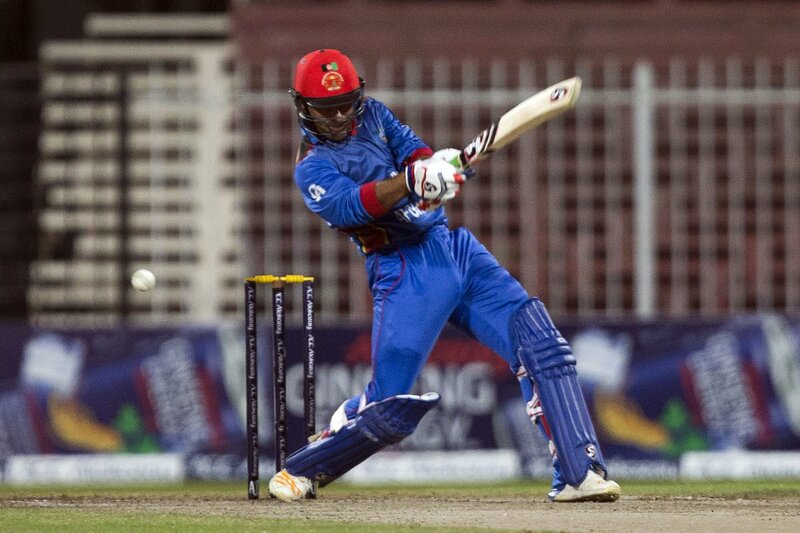 In the match, Afghanistan won by 17 runs. Earlier in 6th February team Zimbabwe won the toss and opted to bowl first. So, came to bat Afghan team did manage a handsome score in front of Zimbabwe. The score was 158 runs. They lost nine wickets in 20 overs. Mohammad nabi scored highest 45 runs in only 26 balls. Tendai Chatara took highest three wickets for Zimbabwe. The score was sufficient which was proved later. But at the beginning it seemed Zimbabwe team could chase it. But once again, they failed. Zimbabwe started to chase the score and at the beginning, they was about to chase the score but finally failed. They finished their innings scoring 141 runs in complete 20 overs. They lost only five wickets. They still had enough players in hand but in front of the Afghan bowling they were helpless. Sikandar Raza scored highest 40 runs by facing 26 balls. On the other side, Mujeeb Zadran took two wickets for Afghan team. At the end, Afghanistan won the series by 2 – 0 games. Afghan player Mohammad Nabi took the player of the match awards.